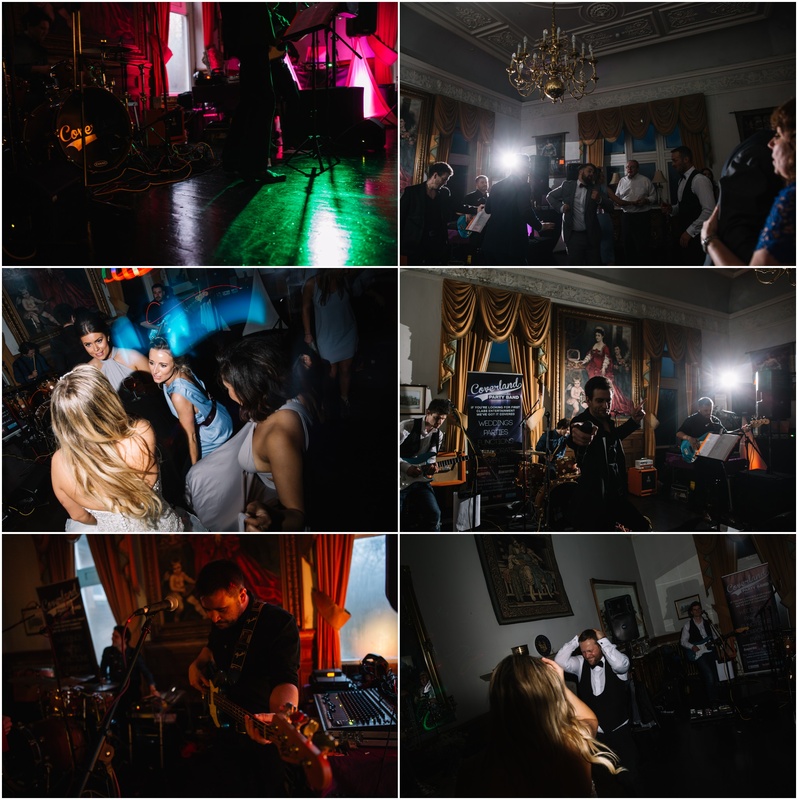 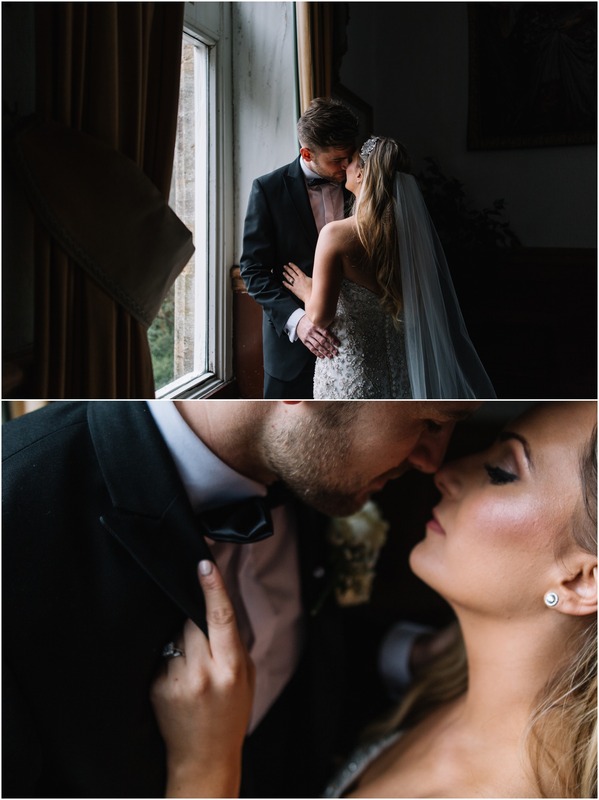 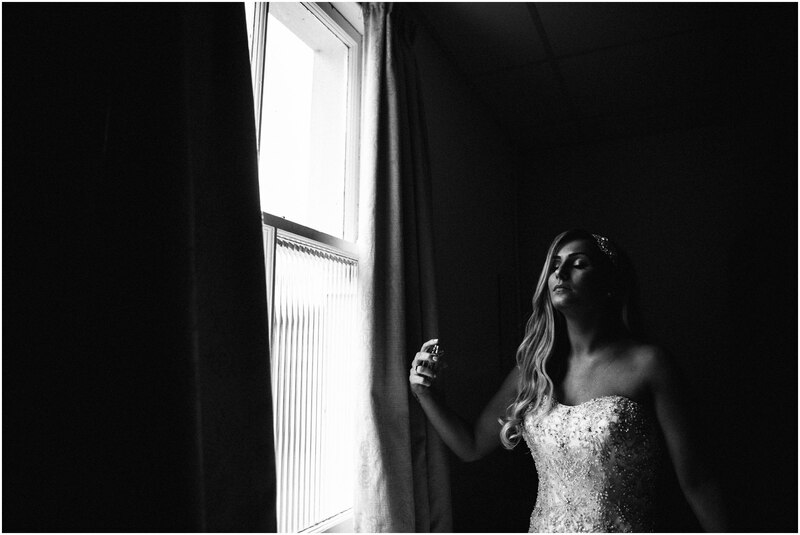 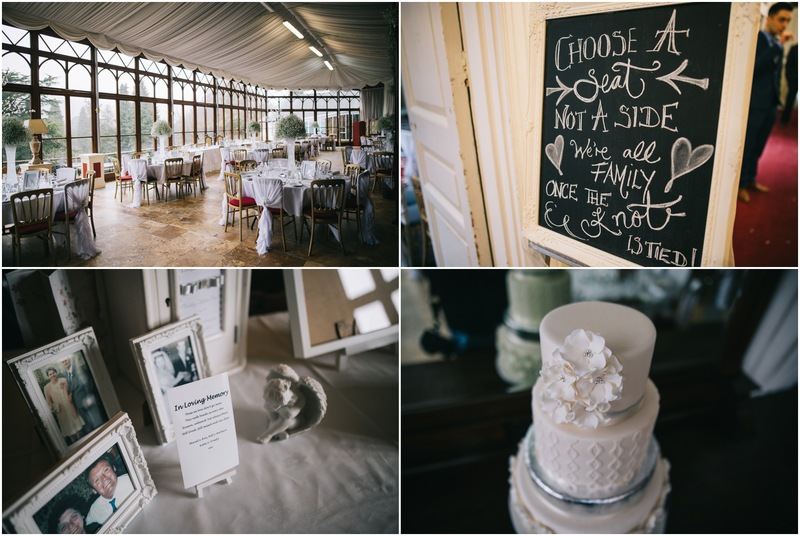 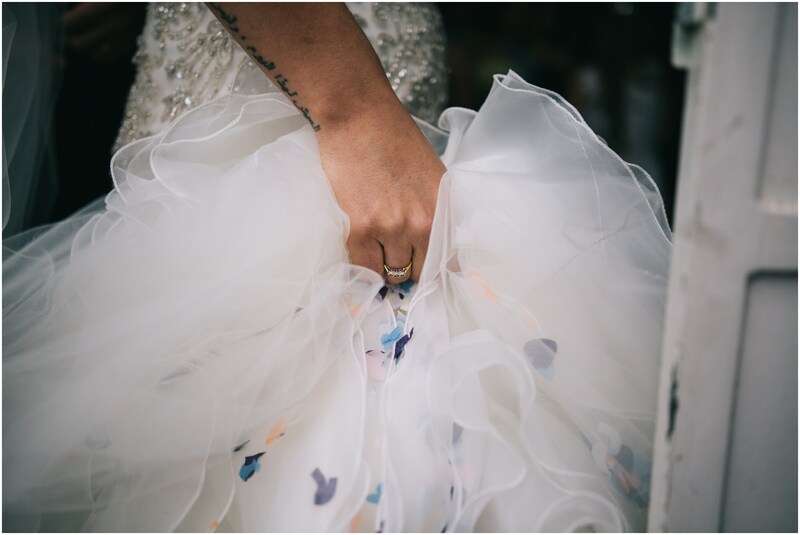 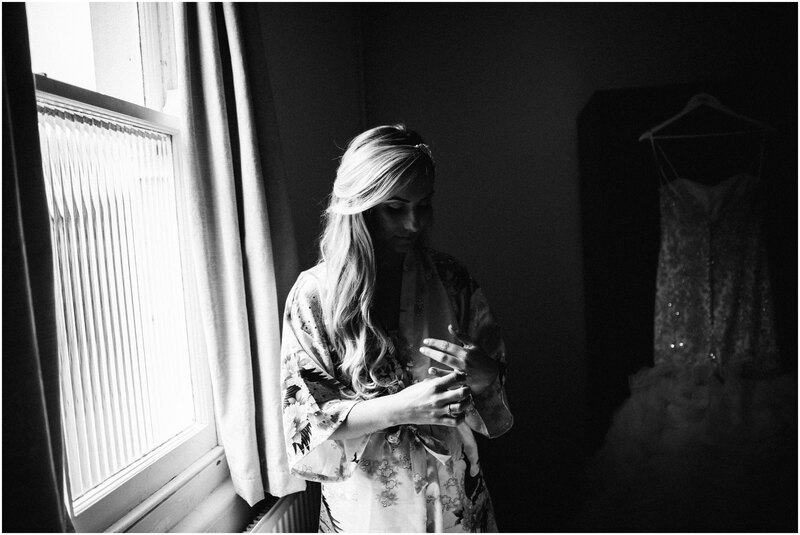 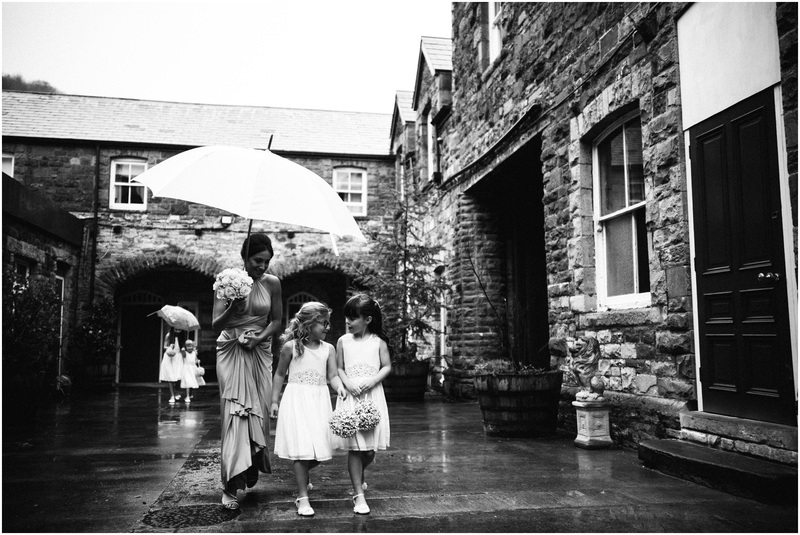 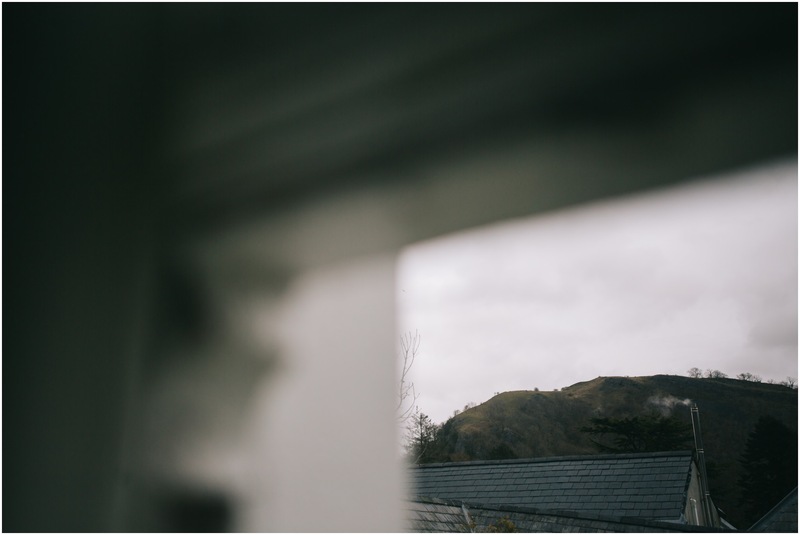 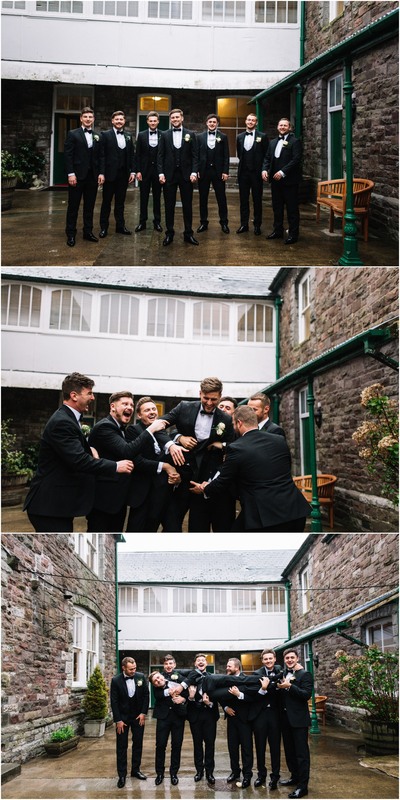 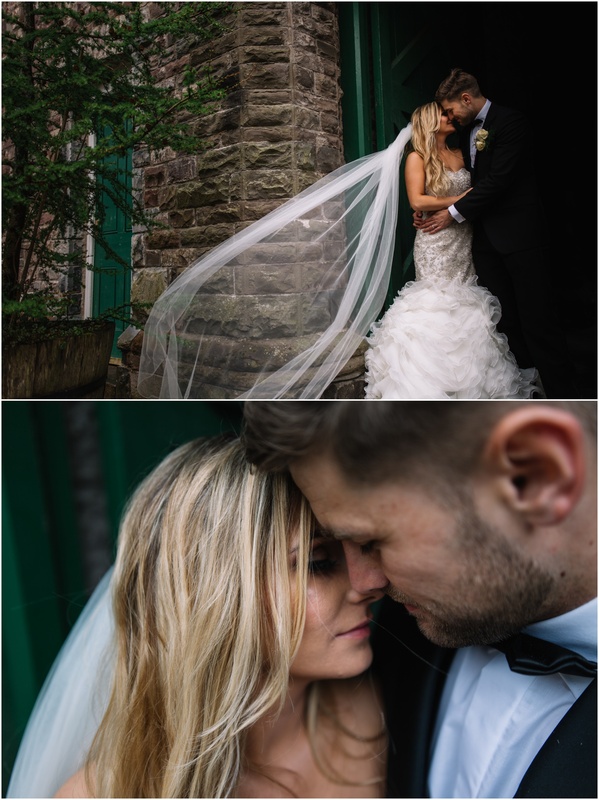 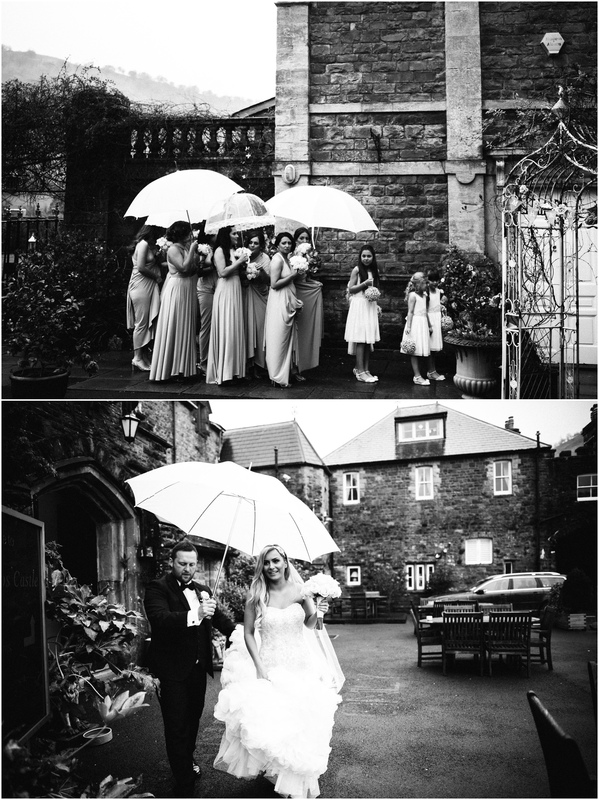 Richard Savage Photography, Wedding, Craig Yr Nos Castle It may have been a dark, wet weather day but at Craig Y Nos the day was nothing but bright, happy and full of love! 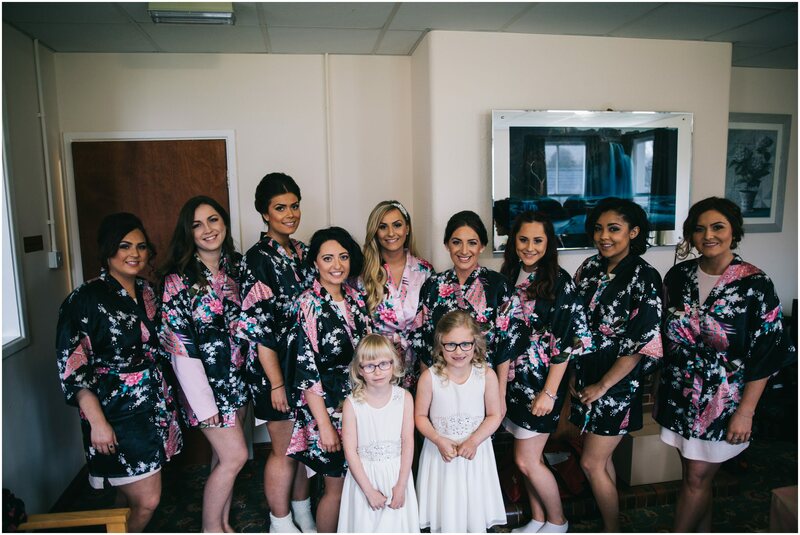 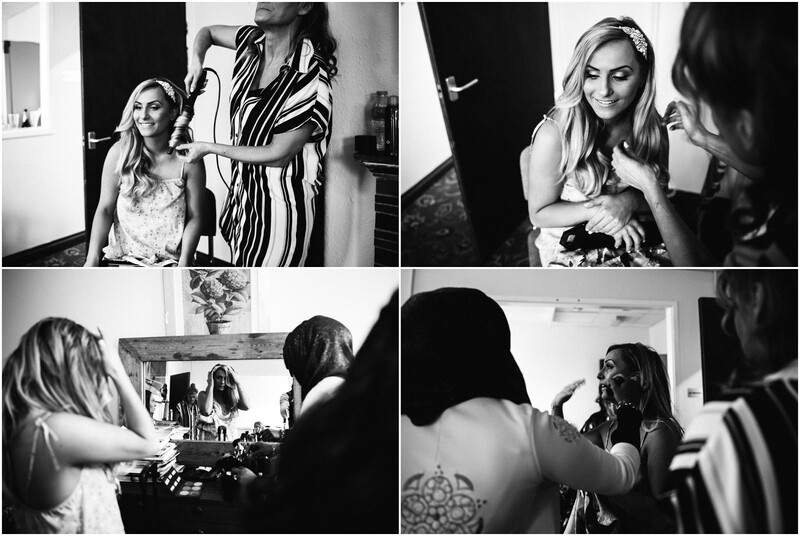 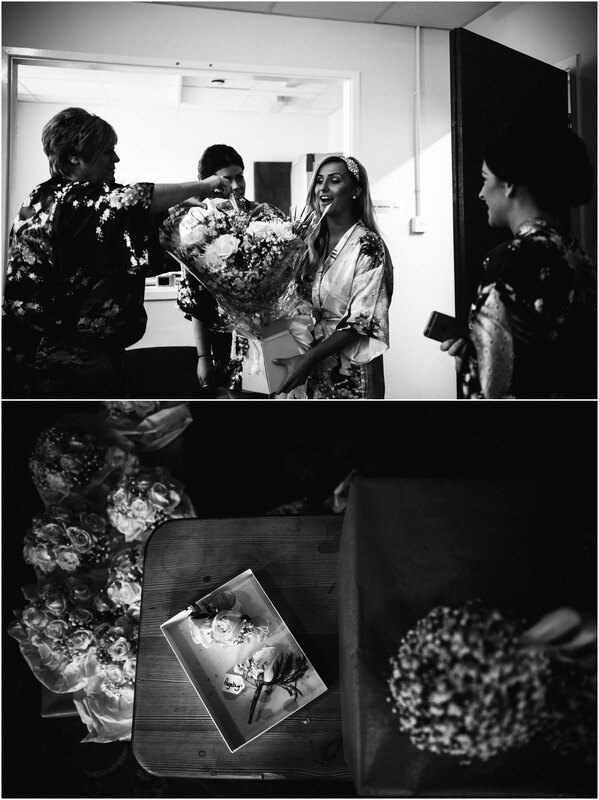 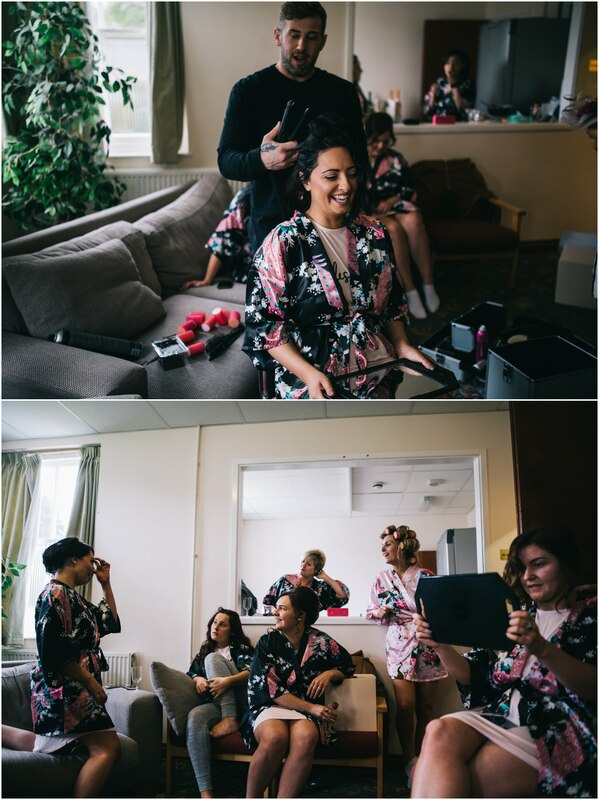 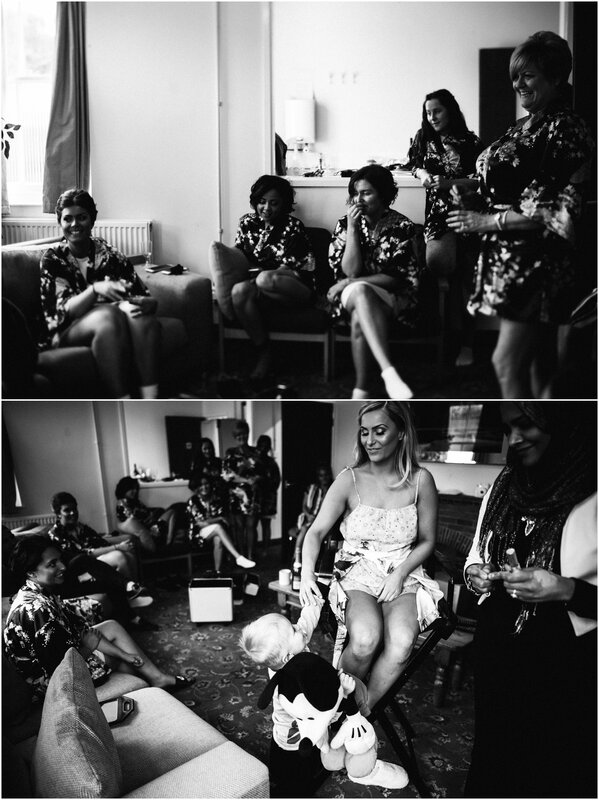 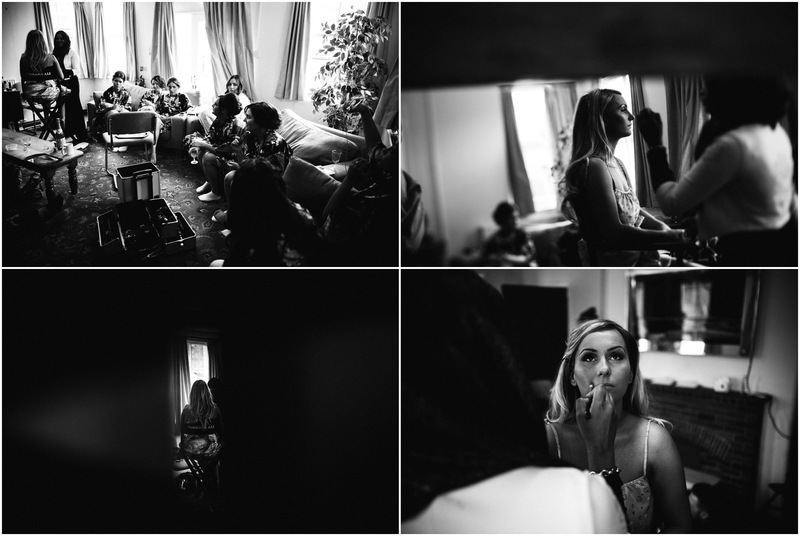 Laura and her awesome bridesmaids prepared for what was set to be an amazing day, with first class make up artist Farhana Ali on hand to doll the girls up the morning was filled with fun and laughter. 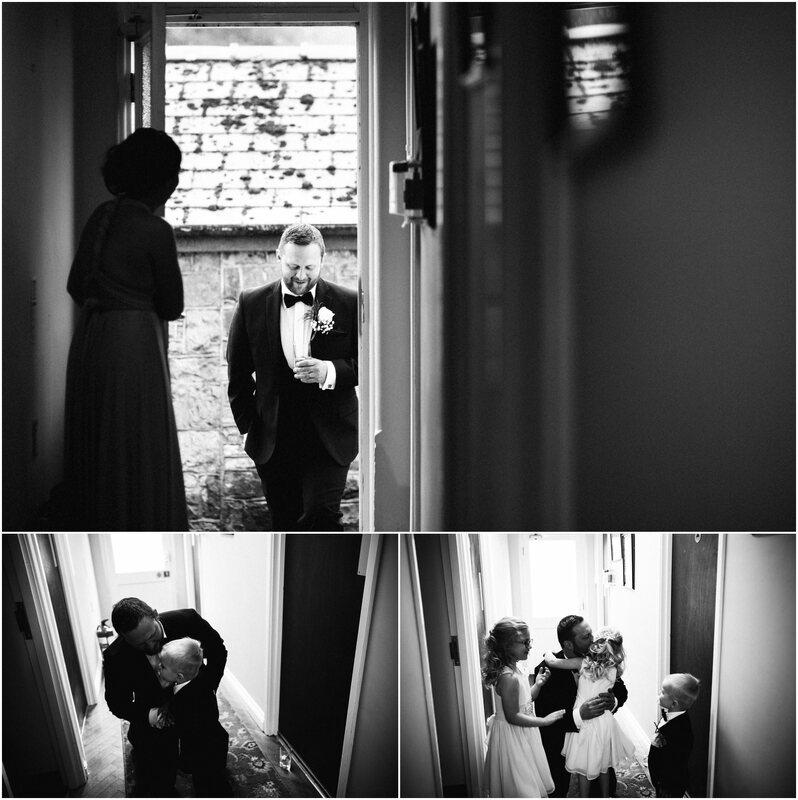 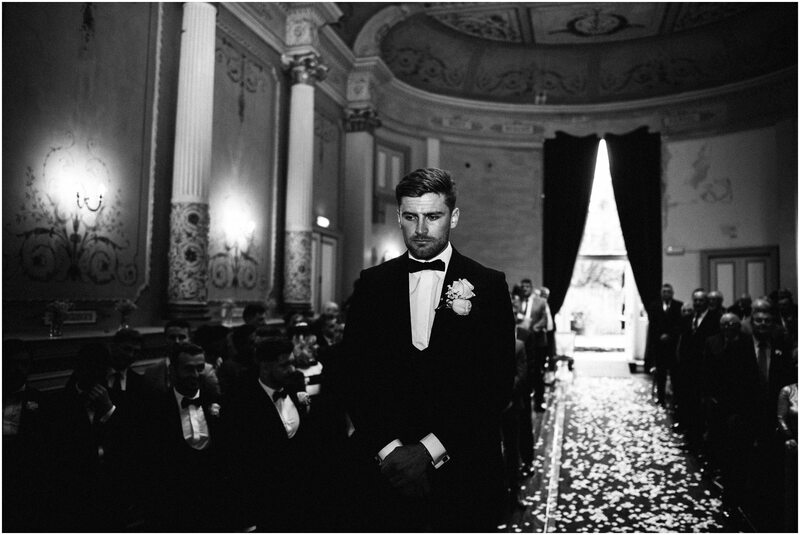 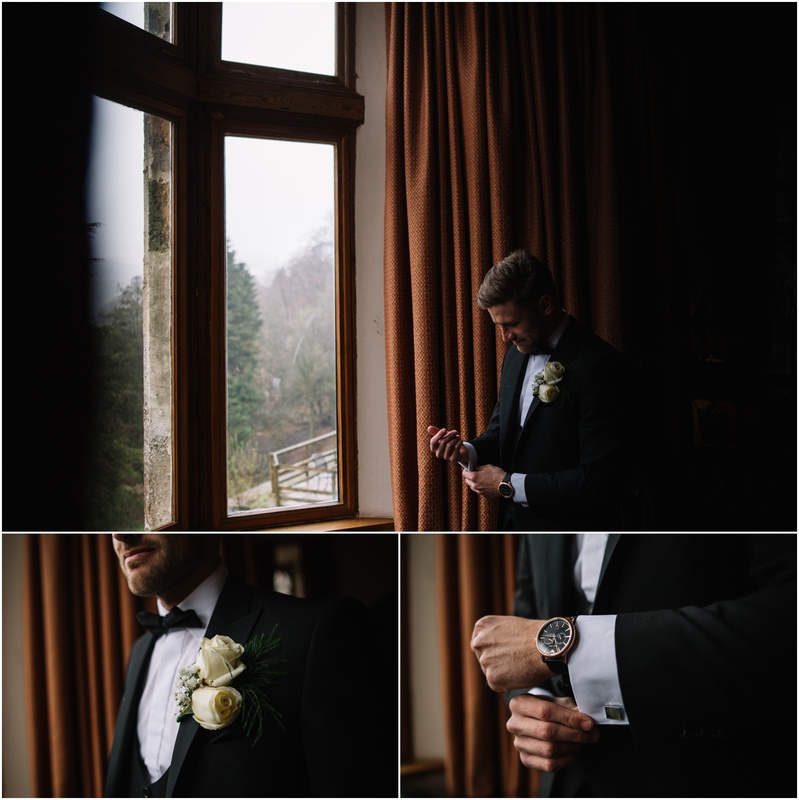 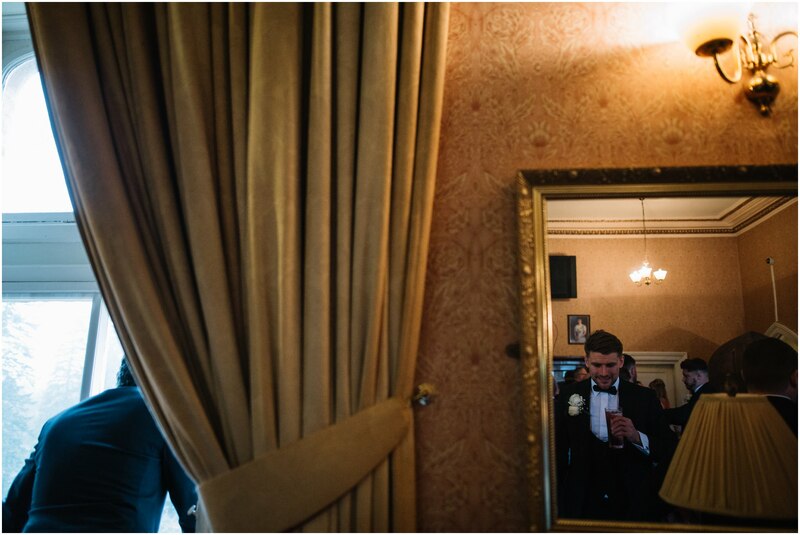 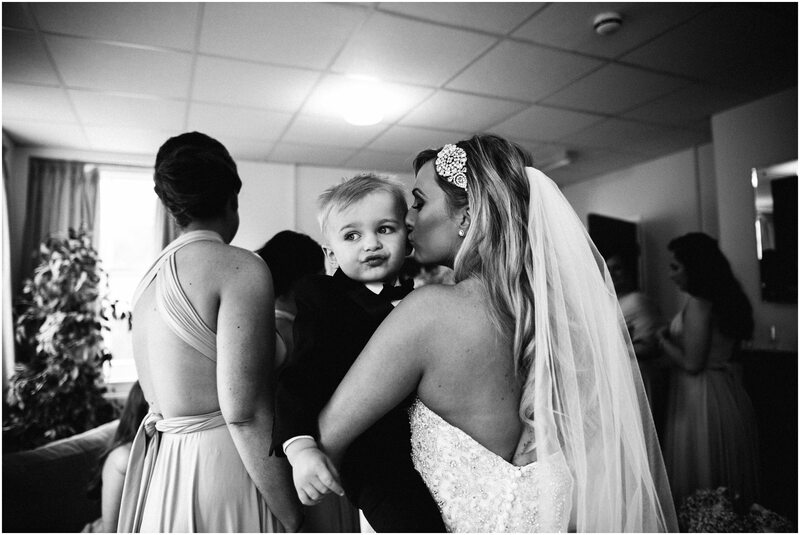 As the girls made their final preparations Groom Jamie arrived, he looked sharp, and was as excited as Laura to finally marry his love. 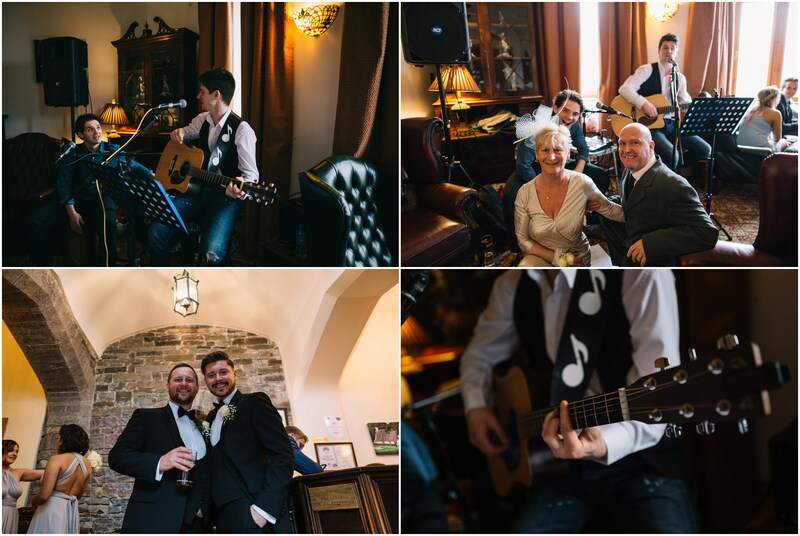 Acoustic singers, Pimms and beers awaited guests and set the mood for the festivities. 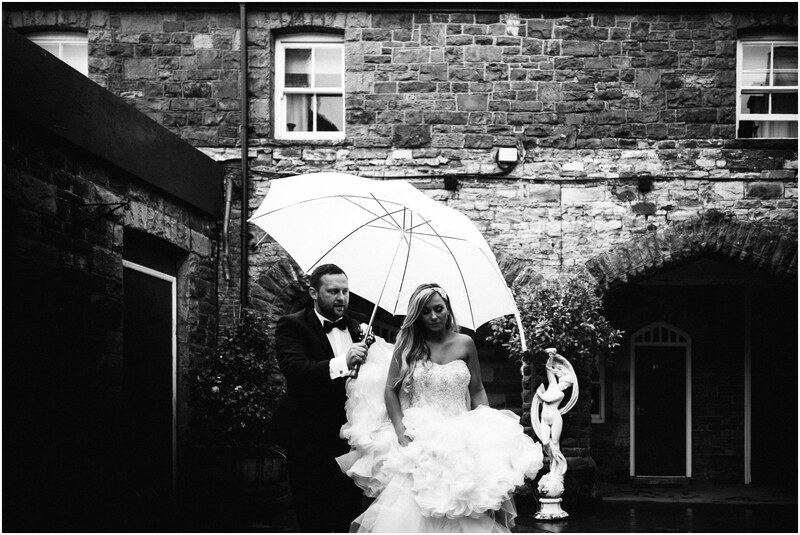 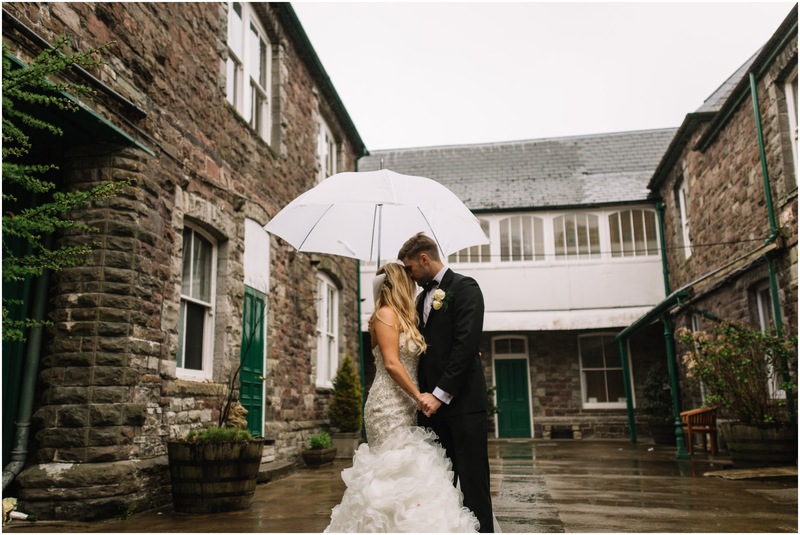 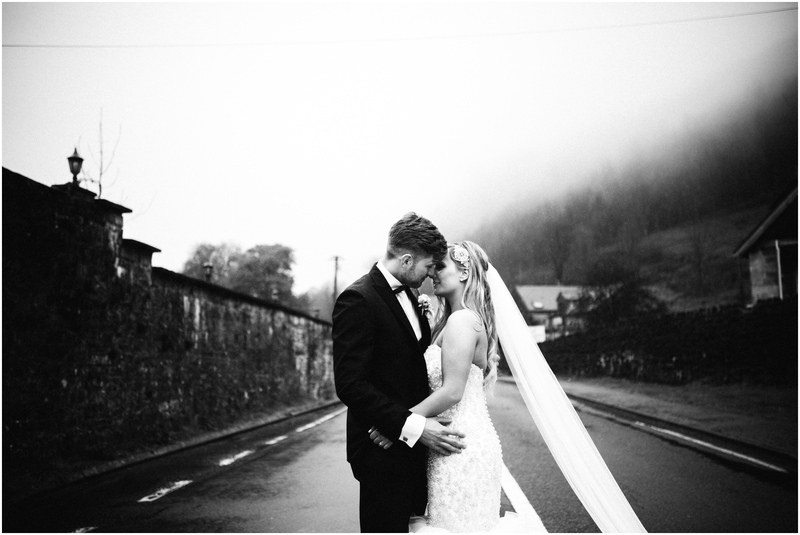 Laura and Jamie were not shy of the pretty torrential rain, and were game for achieving some breathtaking shots in the rain! 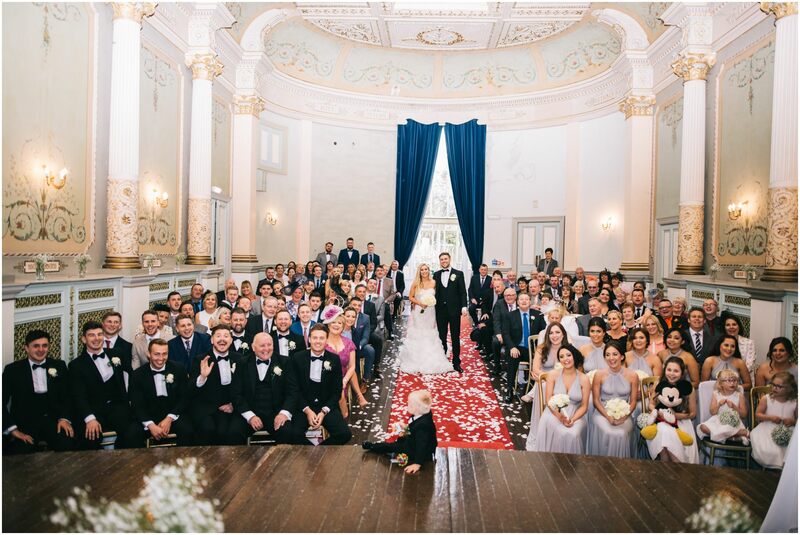 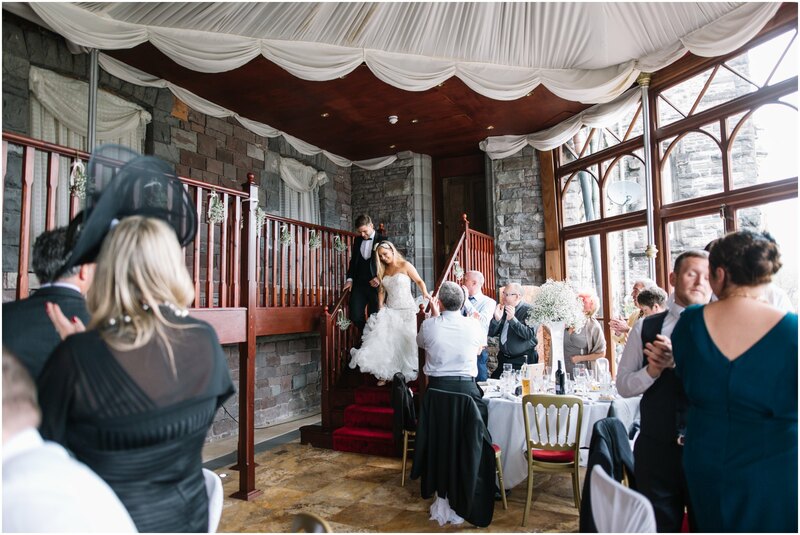 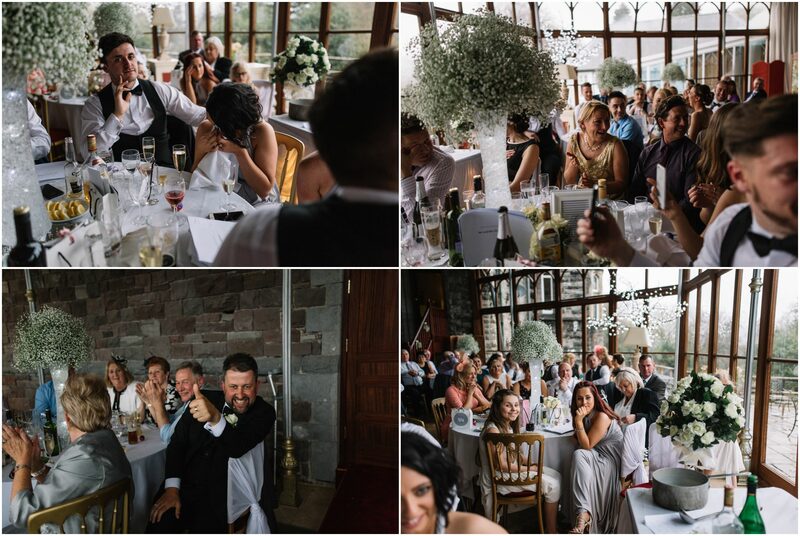 By the time guests had enjoyed polishing off their delicious wedding breakfast the atmosphere was buzzing, just in time for the speeches. 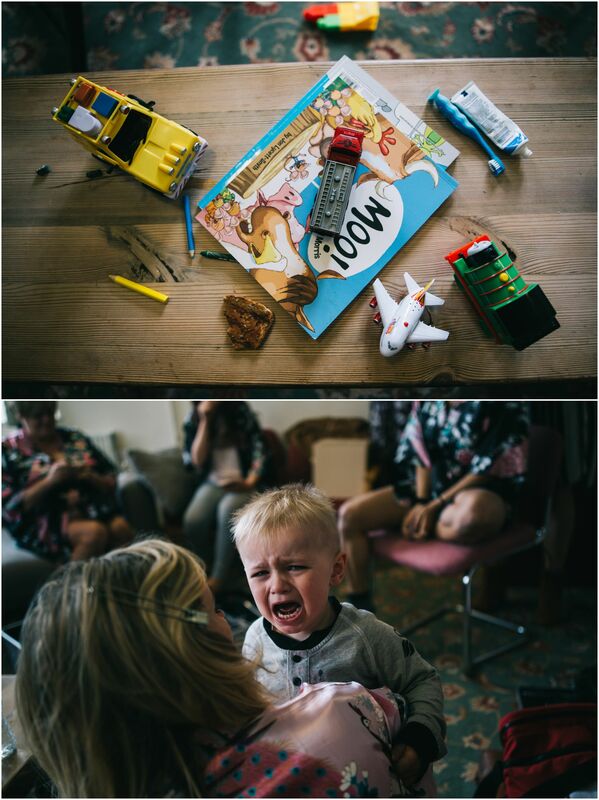 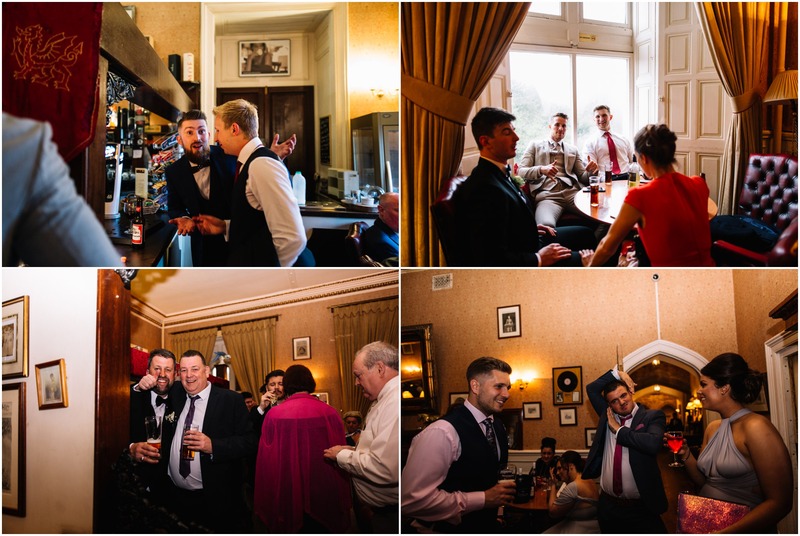 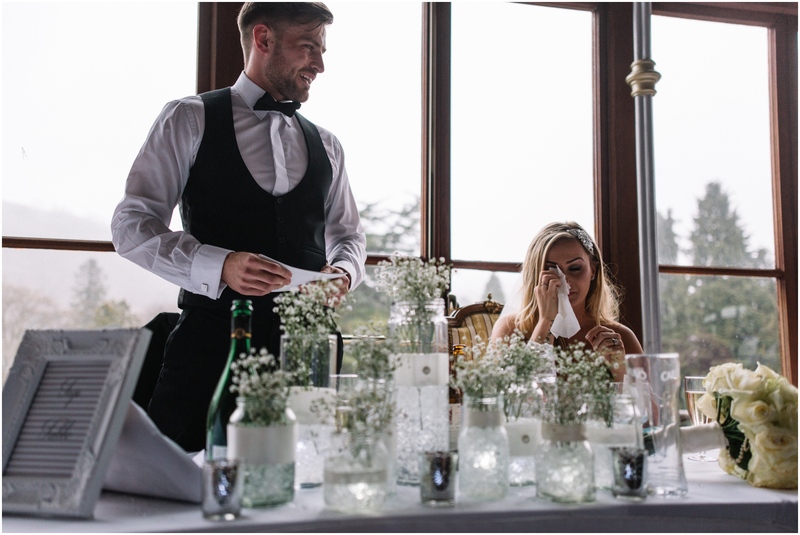 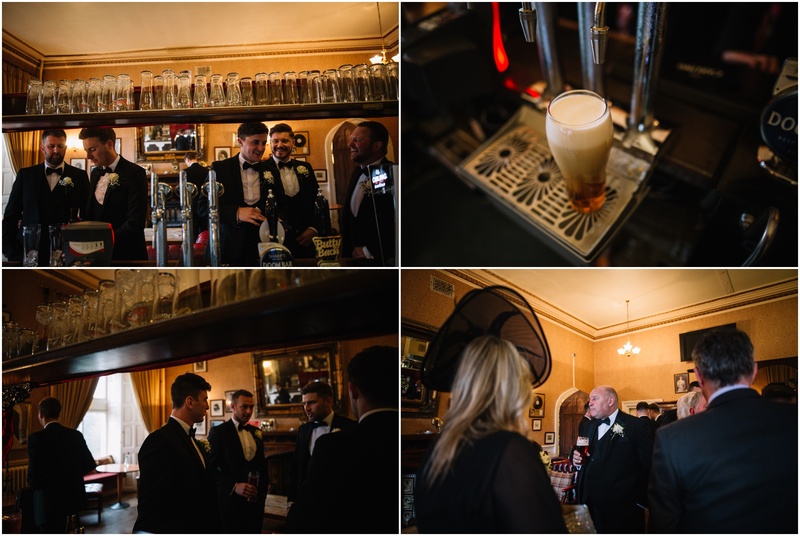 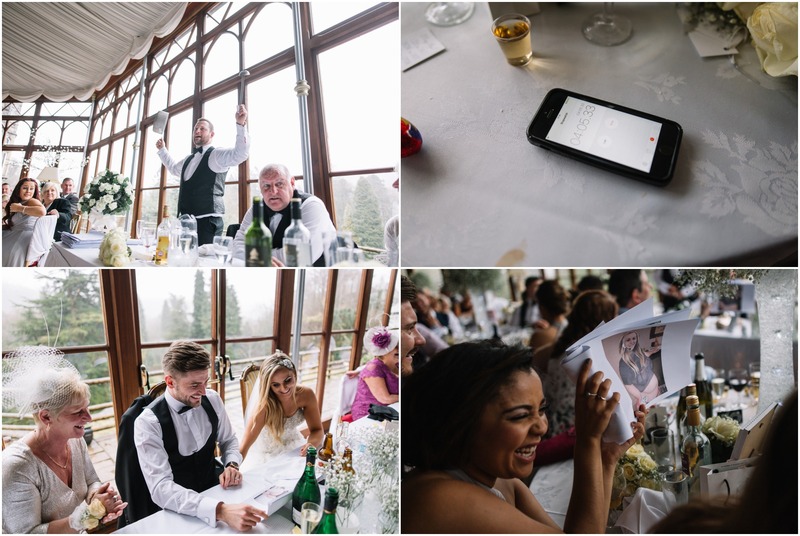 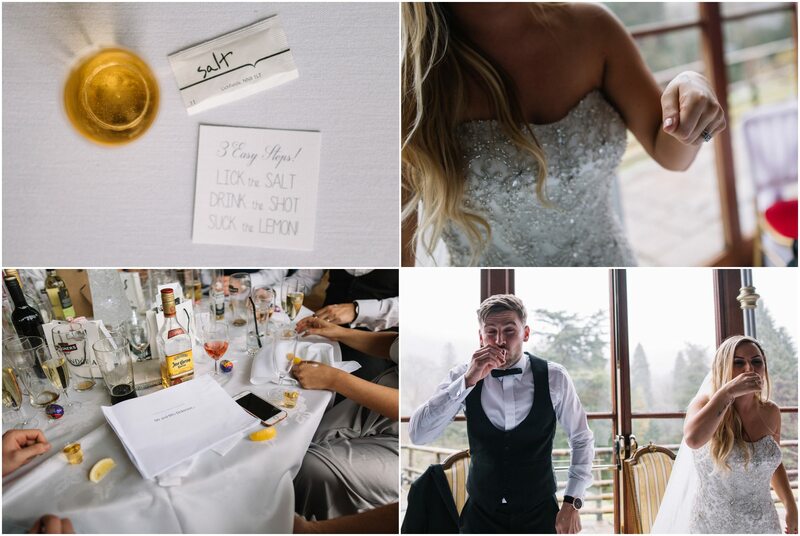 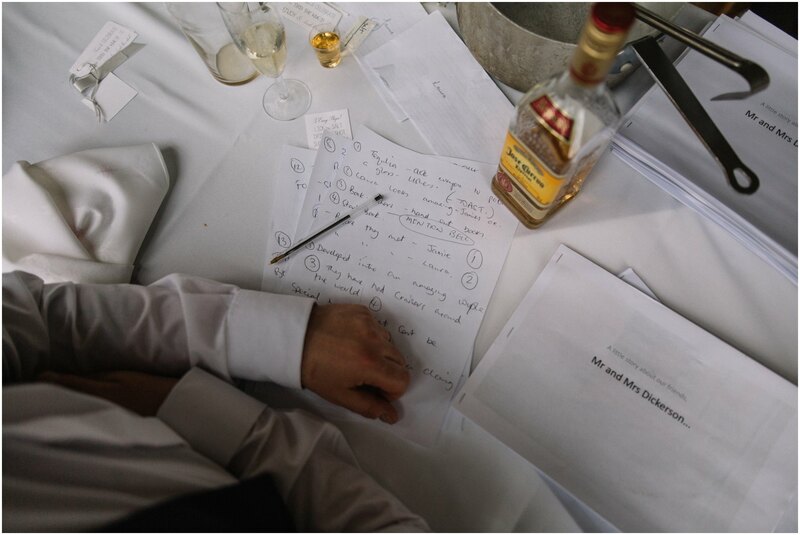 Laura’s brother, Nicky started things off with a very funny speech accompanied by a large pot and ladle and photo booklet hand-outs that had guests roaring with laughter, they were helped along by the complimentary shots of tequila! 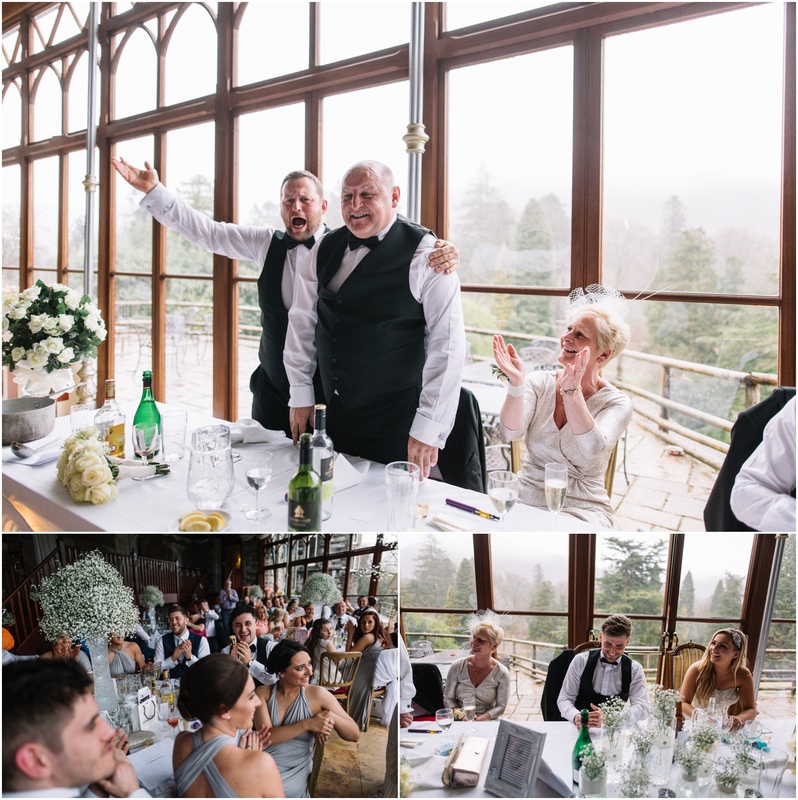 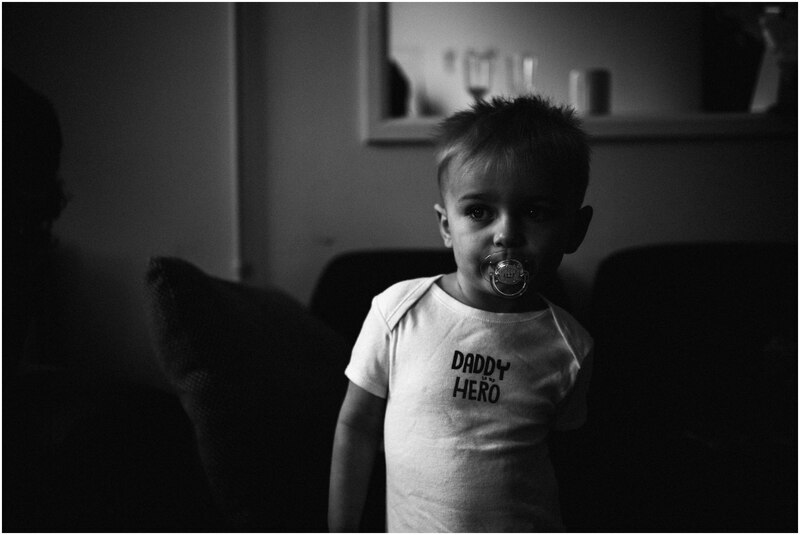 There were more awesome speeches from Jamie’s Dad, the Best man and of course Jamie himself, and how could we forget forget the mystery Cadbury Crème Eggs, to this day no one has worked out where they came from or what they were for??? 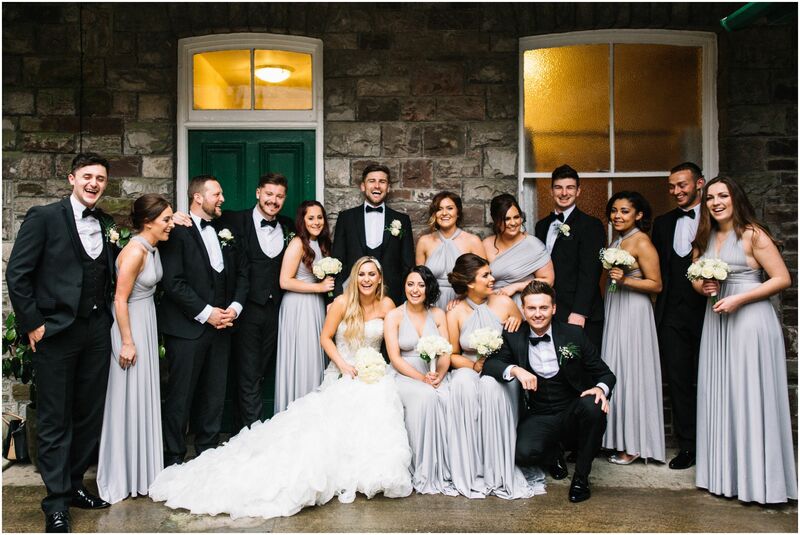 Before the evening crept up on us we grabbed another photo opportunity with Bridesmaids and Groomsmen joining in! 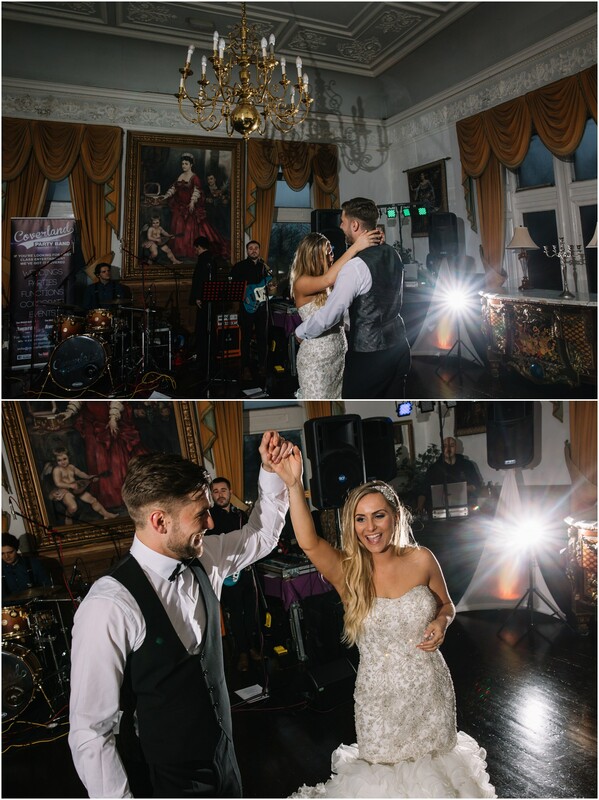 The Coverland lads kicked off the evening entertainment, the dance floor was bouncing, just what we love to see! 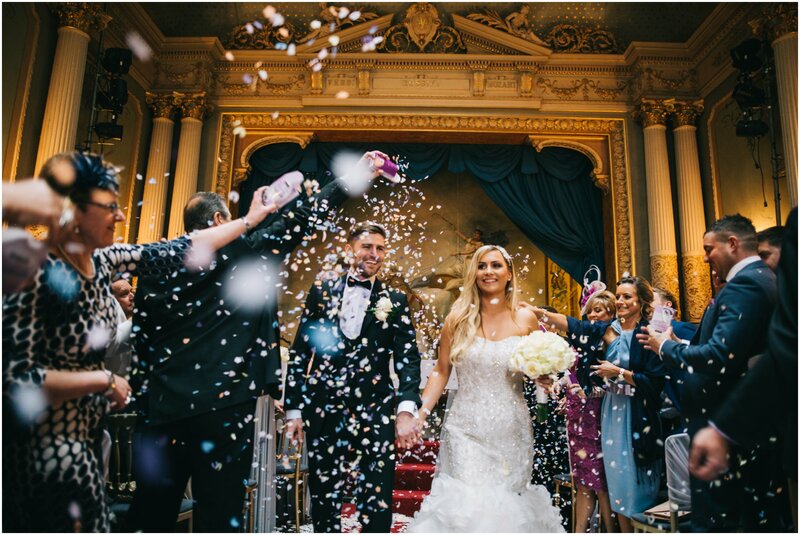 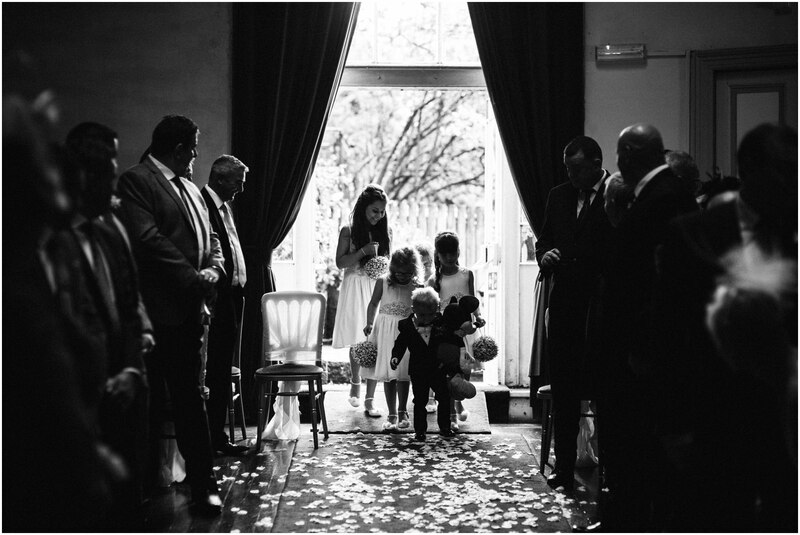 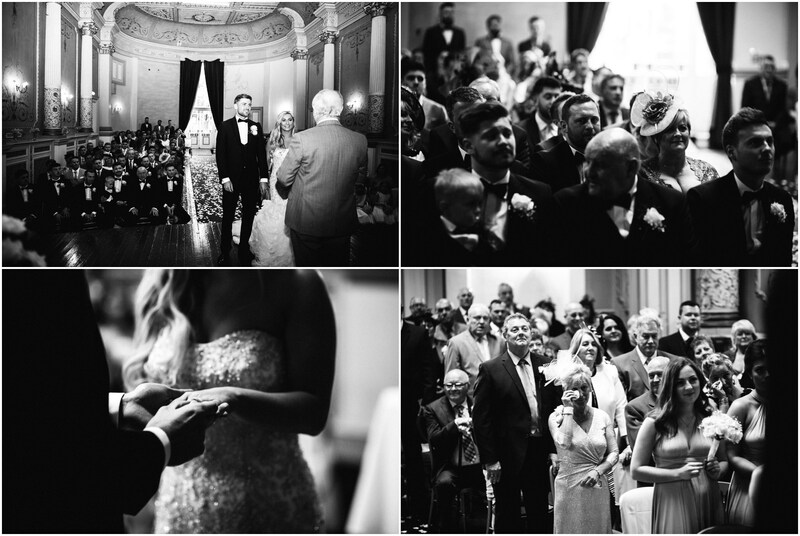 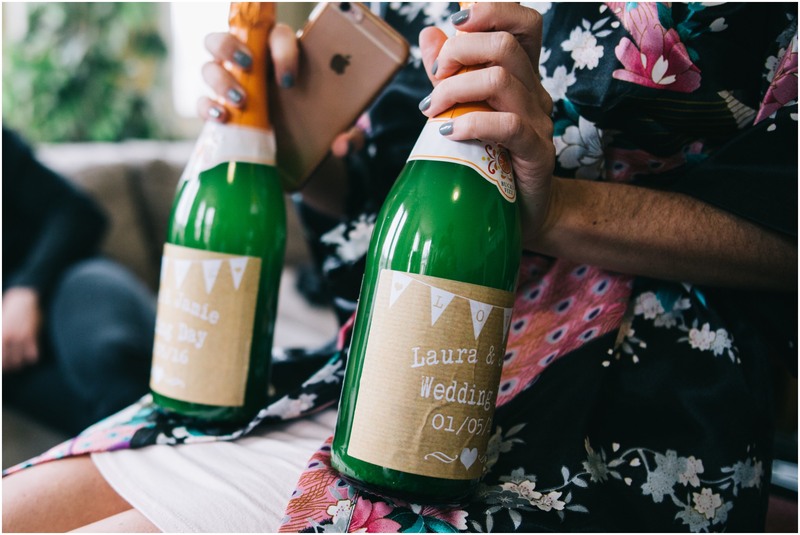 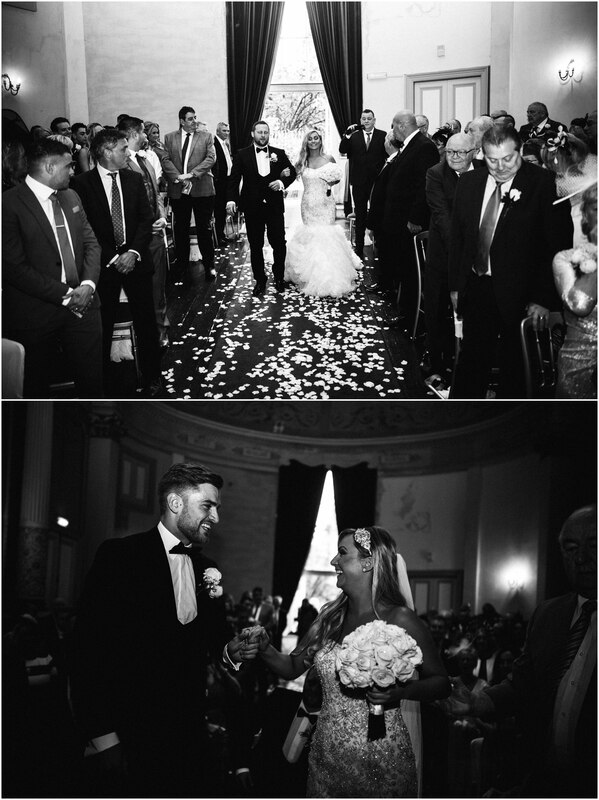 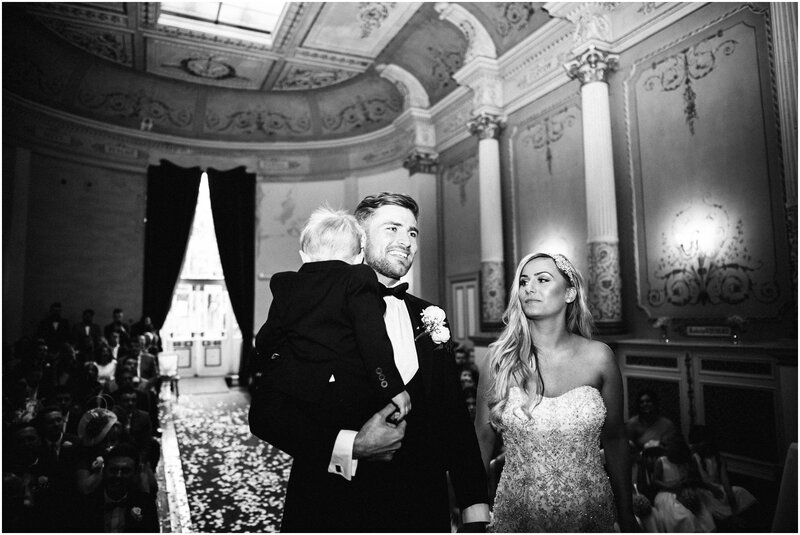 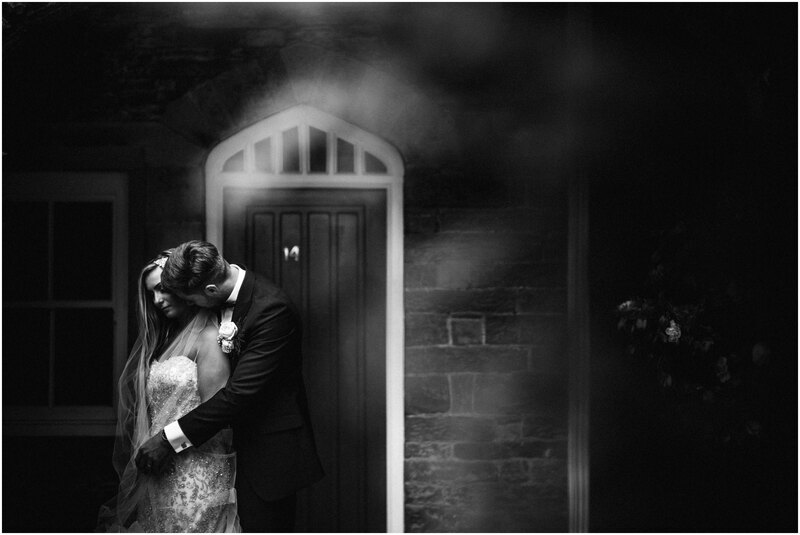 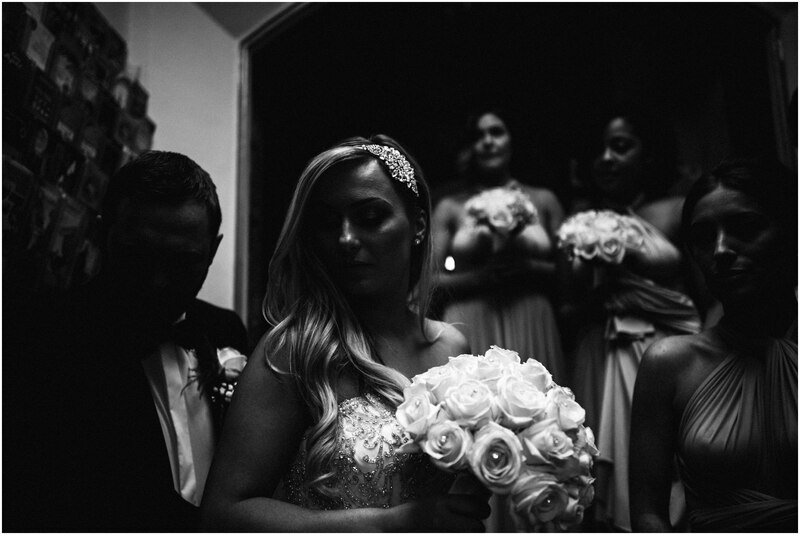 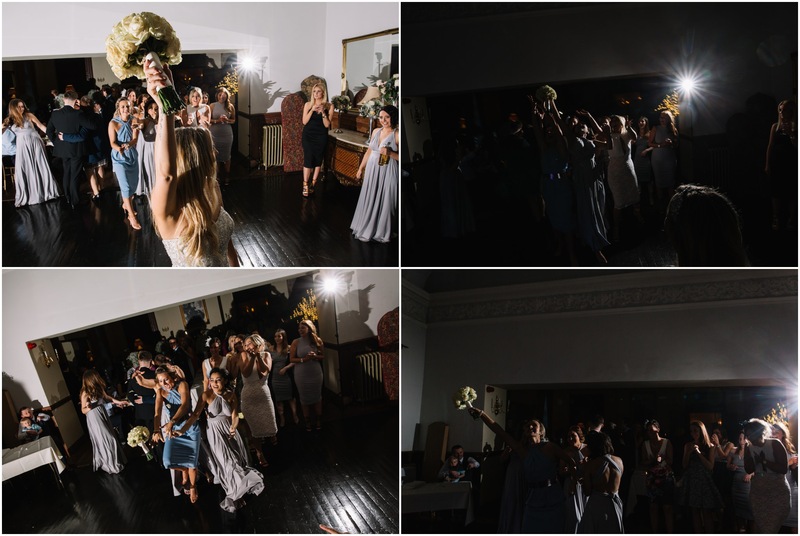 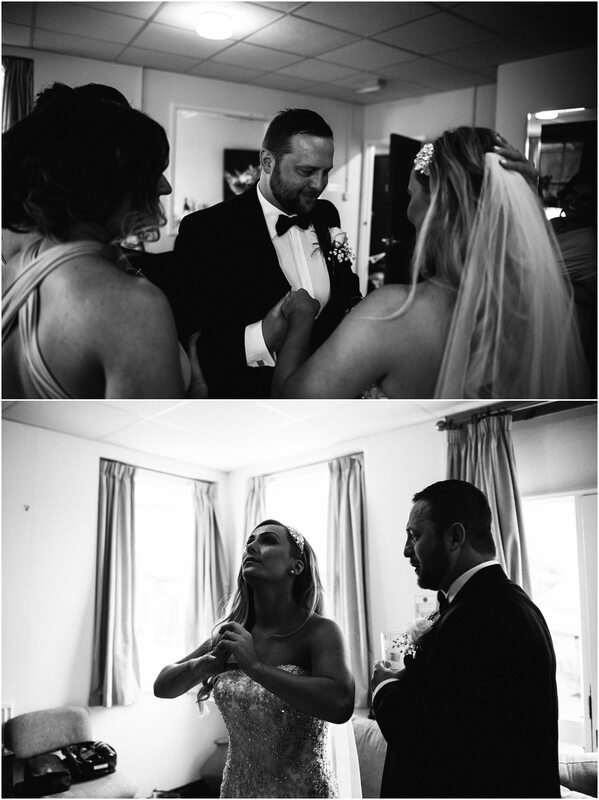 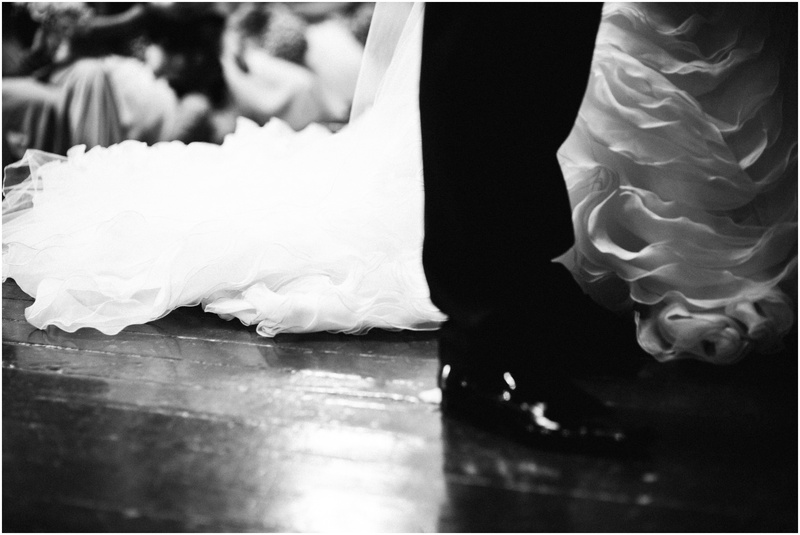 Congratulations again Jamie & Laura – remember there may be dark days but you two will always shine together!